A lot of requests come into Naomi’s website and social media about signed books of her work. Never fear. We have an answer! 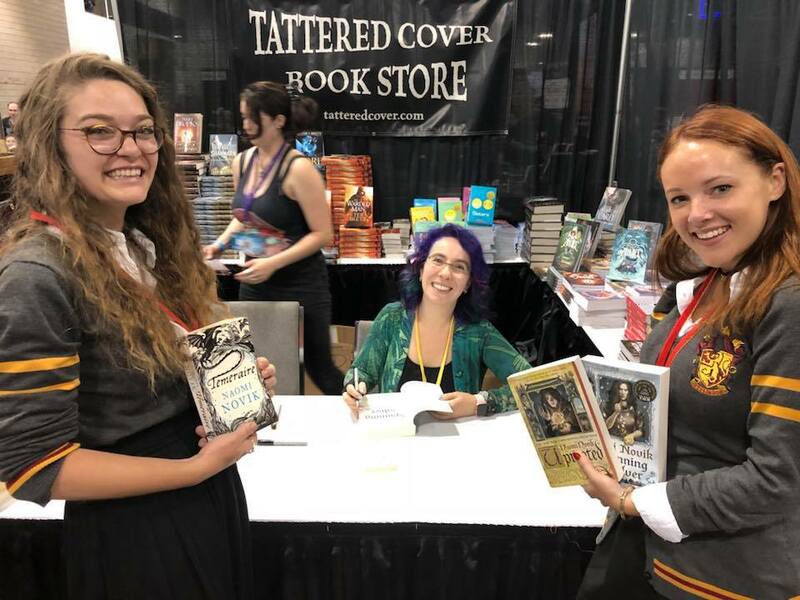 Naomi has partnered with Book Culture in NYC to stop by every so often and sign books for those of you who are interested in that kind of thing. Book Culture does a great job offering signed copies of other authors’ books too. 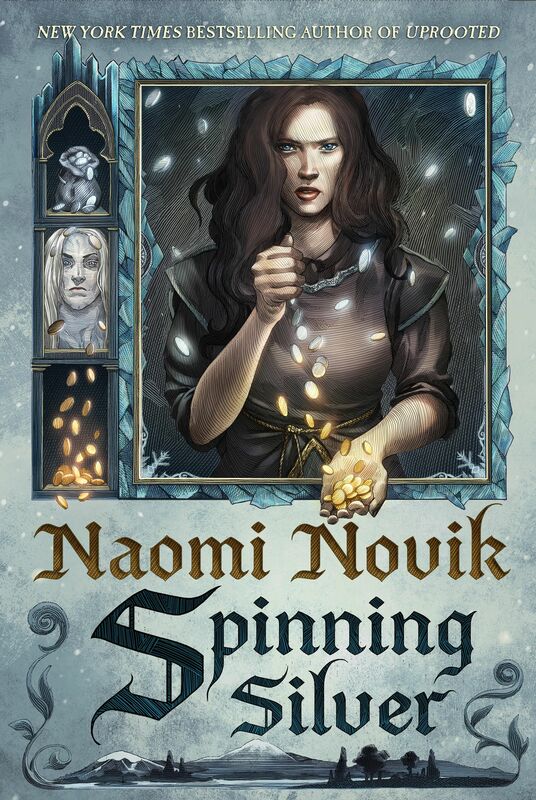 ← Spinning Silver Is Published In The US!